Harry Peterson-Nedry is the founder, winemaker, and co-manager at Chehalem Wines in Newberg, Oregon. His hobby turned into a career, and he became a successful figure in the Oregon wine industry. In this interview, Peterson-Nedry summarizes what makes the Oregon wine industry so unique. He covers the topics of climate, landscape, Oregon innovations, and more. The oral history interviews were conducted on site and may contain background noise from nature, winery, or tasting room operations. 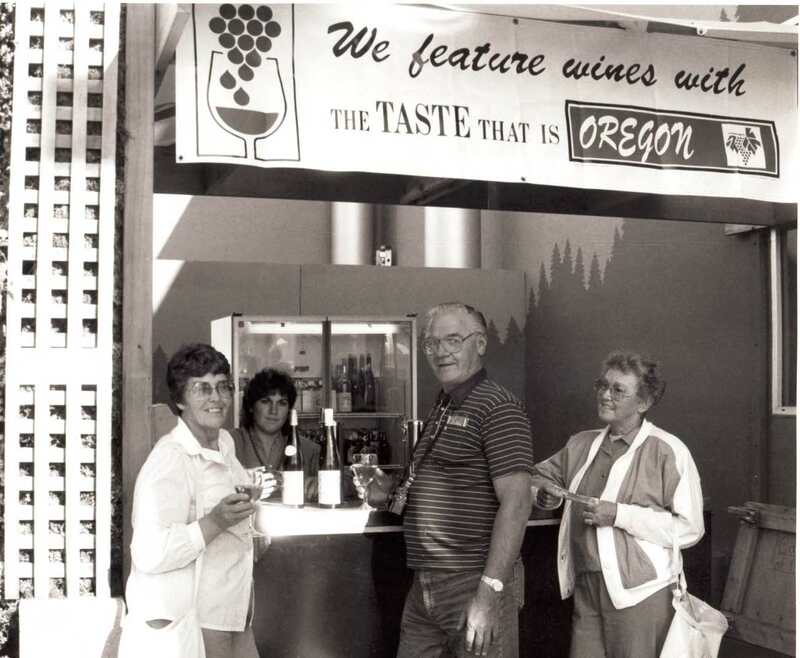 The videos in this collection are raw footage donated to the Oregon Wine History Archives. The quality of the footage is inconsistent and contains some visual disturbances with camera movement. Motion sickness may occur. Peterson-Nedry, Harry, "Harry Peterson-Nedry Interview" (2016). Oregon Pinot Camp Interviews. Video File. Submission 5.